Professor Sang Ouk Kim from Materials Science & Engineering Department received POSCO Academic Award which is the highest honor among several prizes awarded to academic with remarkable publications in materials science field. Prof. Sang Ouk Kim has in-depth experience in heteroatom doping in carbon materials, through which the physicochemical properties of carbon material could be tuned in a variety way. Especially, he had seen that in practical applications such as solar cells, flexible electronic devices, and energy storage devices doped carbon materials show positive effect on improving device performance. Along with his recognition from academic field, last year Prof. 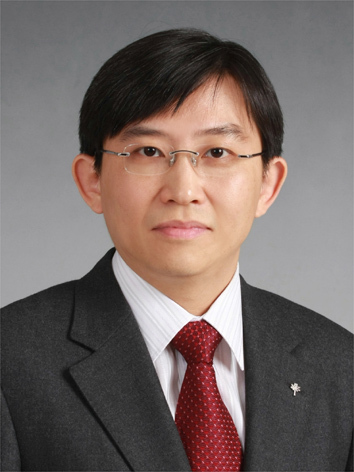 Sang Ouk Kim's group published review article in Invited Special Review Article for Journal 25th anniversary in advanced materials. The invited review articles involves only world famous scholars in materials science field such as novel prize winner Alan Heeger. As an young scientific scholar, Prof. Sang Ouk Kim, so far, had published more than 140 papers in SCI journals including typical publications like nature, science, nature materials and so on.